found we were unable to receive it. process. All proceeds from it will come back into the work of the Foundation. 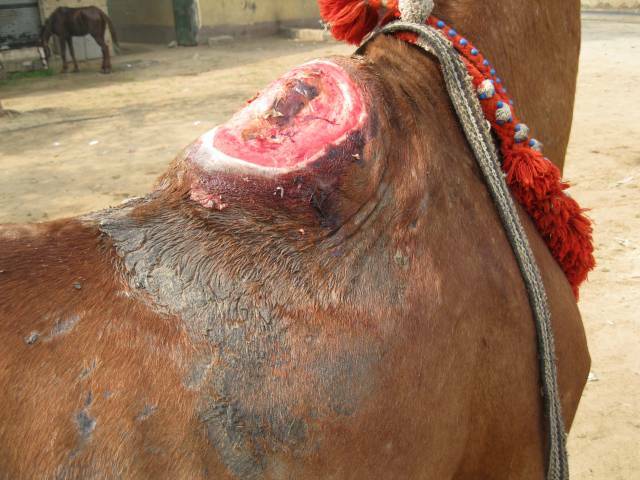 We intervened and at least these abused horses had a happy ending. The full story is covered in the files below. NEW - 11.11.11 The story of the lucky Kitty! Cairo & Egypt .......Don't you know what is happening on your own doorstep? 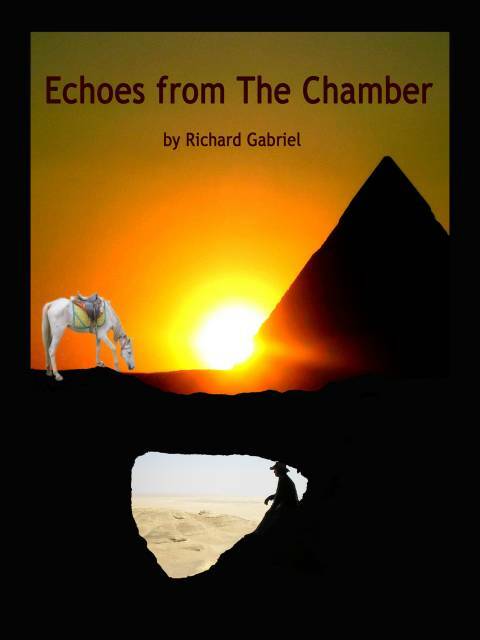 situation with Tomb robbers and dying animals around the Giza Plateau, Cairo. When this documentary shows the latest animal situation it is very harrowing. But it is reality, and a must-see for anyone who is slightly interested in what is happening there. Below, the main TV site is listed ....followed by the URL directly for you to view the documentary. Well done UK. TV Ch.4 for exposing this horror. We can only do it with Your Donations of Aid - see lower down the page. Each time we visit Giza we gasp at the scale of the task. 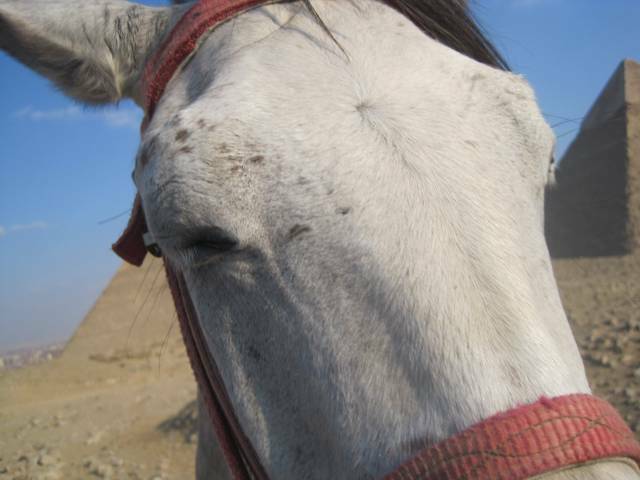 So much animal suffering, yet so many good souls from across the world who have visited Cairo and Giza just as we have done and have been driven sick by what they saw. People return home wishing for a way they could have done something to help! This appeal and our work will give you that chance. We know of some wonderful visitors who became deeply involved locally and we will be working with many of them. These are the almost anonymous souls who have set up sanctuaries for dogs and horses and other animals in several places in Egypt ...or are helping local people directly to feed and tend the animal victims of such abuse. We will do as they do but we want to do much more. 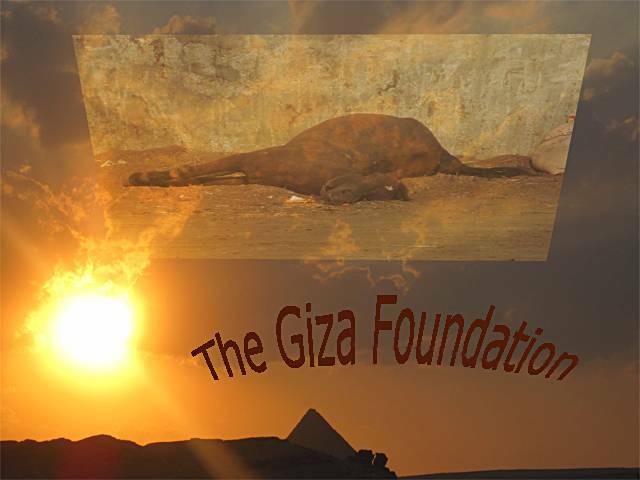 We are researching to produce a reportable presentation on the true state of animal affairs throughout Giza. We will report to you and to the highest responsible levels in Cairo with an action plan to educate, motivate, organise, incentivise and transform current attitudes to animals. 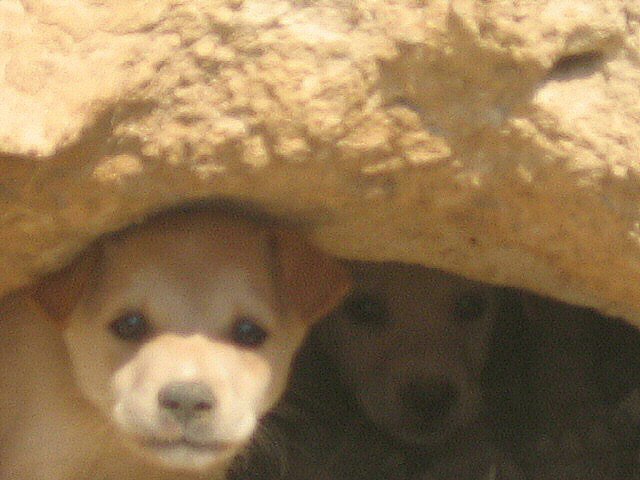 At the same time we will support direct action to feed and look after more of the abused and sick animals we discover. Enough really is enough ! ...and now we need Your help. We can be your full time agents for this noble cause if you will support us. Right now it is an almost abandoned cause, and that is not fair or just ! For over a decade we have pursued our calling to this work and to the exploration of our Ancient past ..funded completely from our own meagre pockets. We have no other option now but to come to you directly and appeal on a very personal level. Please dig as deep as you can. direct part of it all. We sometimes mistake for cruelty - the way of Creatures. Such is their instinct - to catch to eat to survive. It is savage but it is their reason. It is Instinct - with no choice offered - and no excuse necessary. With Our Choice - With Our Cruelty - What Excuse Have We ? Such is their instinct, to catch to eat to survive. What Excuse Have We ? What shall we begin to do, to restore balance ?